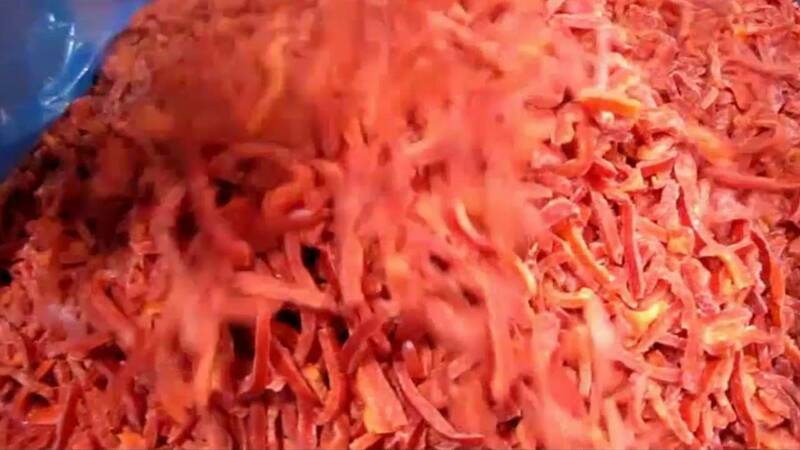 TOMRA Sorting has a solution for sorting whole, fresh, diced, sliced and frozen peppers such as bell peppers, jalapeño, banana and (dried) chili peppers. Sorting of pepper strips is also possible. TOMRA’s sorting machines remove discoloration, core, stems, calyx and all types of foreign material.